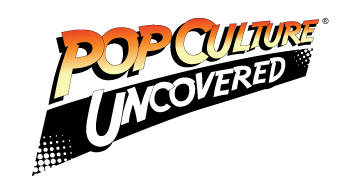 Home » PCU Zeitgeist » Con Talk » The Great Philadelphia Comic Con was a blast! The Great Philadelphia Comic Con was a blast! 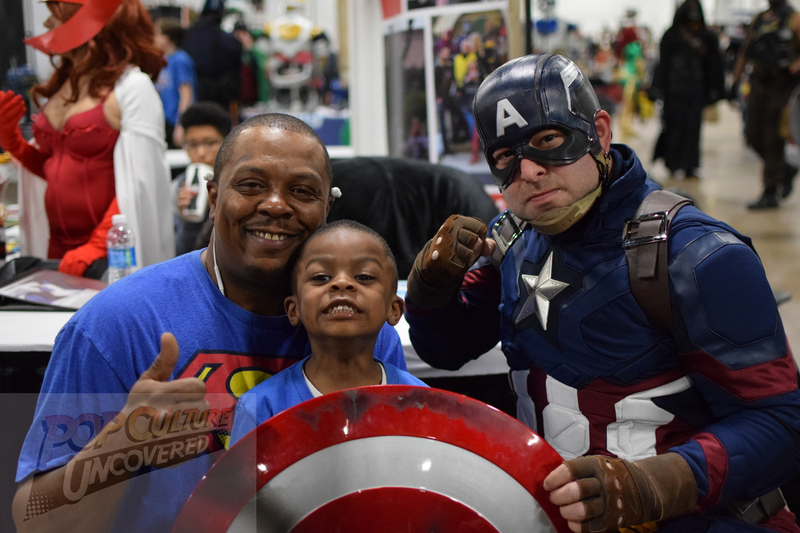 An amazing time was had by all who attended the Greater Philadelphia Comic Con this past weekend! Located nearly 20 minutes outside of Philadelphia, this comic convention was a nice, cozy affair where attendees could get some really cool sketch covers done, meet some really nice cosplayers and of course meet celebrities. Some fans were disappointed that Brent Spiner – who was originally scheduled to be there – couldn’t make it, but many were very pleased with Levar Burton who came in his stead. Many attendees came out to meet Alan Tudyk, who is not only known for his role in Firefly as “Wash” but more recently voiced K-2SO in Rogue One and will also be voicing Alistair Krei in an upcoming Big Hero 6 series. Personally, I was very impressed by the convention as I was hoping it was worth the 2 hour drive from Maryland. The setup of the show was very easy to navigate and everyone I ran into really seemed to enjoy themselves. There was something there for everyone, including the kids. The convention had a kids’ area at the rear of the show, which was situated so that everyone could still see what was going on. I feel that it’s important to add that because of the size of the show, what was really nice was that even if you were unable to purchase something from the celebs, in many cases there was enough time to just stand and chat with them. I had a very good talk with Mr. Bruce Boxleitner about how a lot of pop culture in the 80’s has come full circle. It was really amazing how many people who came by and told him how they were fans of Babylon 5, were getting their kids into that and other geeky things of interest. As I alluded to earlier, there were also quite a few comic creators at the show including Mark McKenna, Ty Templeton, Ken Lashly, Micke Golden, Sam Ellis and Jim Shooter. It was really nice to have some time to chat with them as well, and see what they were working on. In conclusion, this con is one worth keeping an eye on. I have been told by a number of attendees how this little show has grown over the past few years. I can’t want to see what they do next year and I would highly suggest that if you are in the area, please give this show a look! 2 Comments on The Great Philadelphia Comic Con was a blast!